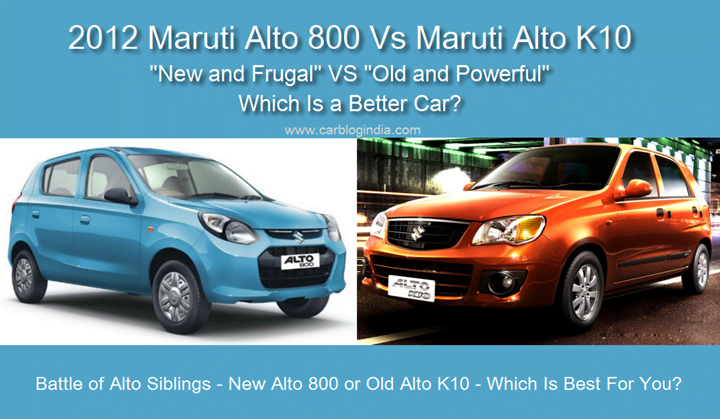 Maruti Alto 800 Vs Maruti Alto K10– Which Alto Is Better For You? 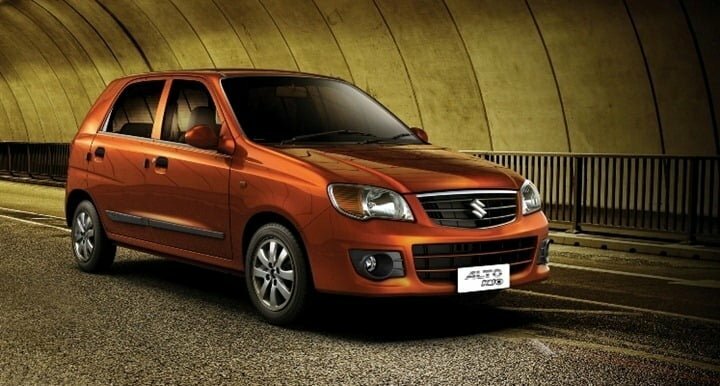 Maruti Suzuki India has recently updates its Alto in the 800 cc segment with the new 2012 Maruti Alto 800 which is quite a revamp and refresh over the old Alto 800 (Read – 2012 Maruti Alto 800 Vs Old Alto 800). With a fresh new fascia, new interiors and improved features, the new Alto 800 becomes all the more attractive and the prices are more or less same as the previous version only. 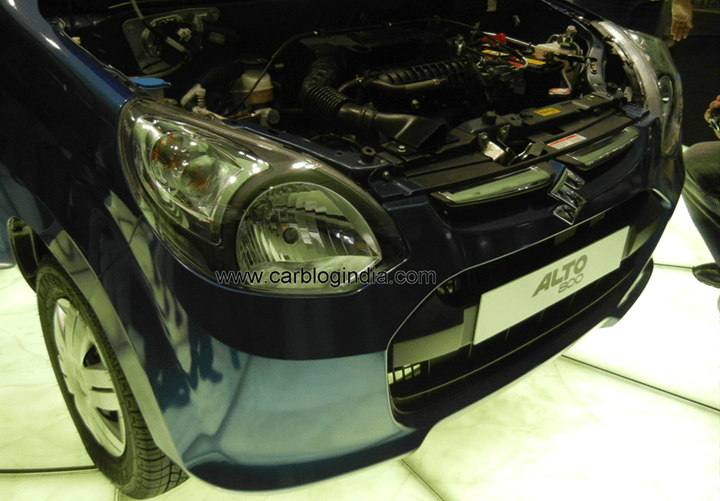 Interestingly, Maruti has decided not to discontinue the higher powered Alto K10 and Maruti 800. Alto K10 comes with a more powerful engine and features which are better than the Alto 800 CC model, but what about the looks, interiors and other factors which affect the buying decision of many car buyers in India. Let us compared the Maruti Alto 800 Vs Maruti Alto K10 to find out which is a better car for your commuting needs. 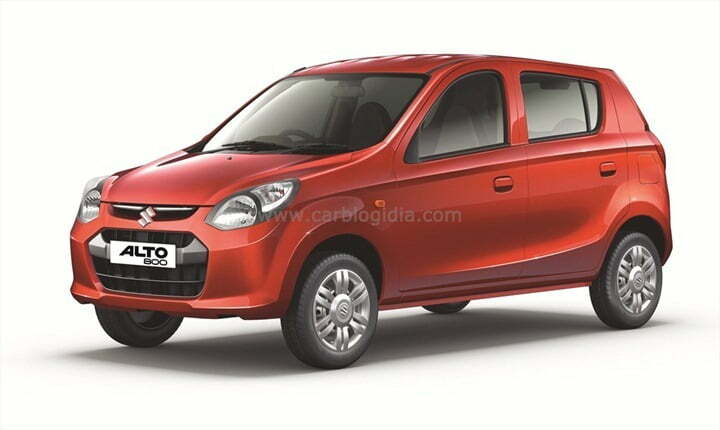 Maruti Alto 800 is much modern in looks compared to the older Maruti Alto 800 CC model but the Maruti Alto K10 launched in 2010 with many cosmetic improvements compared to the Alto 800 of that time. In terms of exteriors, the new Alto 800 does look much more modern and appealing compared to the Alto K10, but K10 is not too far behind. So for exteriors, I would say that I find the Alto 800 slightly more appealing, but in totality, the K10 is also a very good looker in the price segment. Especially the more towards jelly-bean styling of older Zen is somewhere reflected in the Alto K10 which has its own appeal. 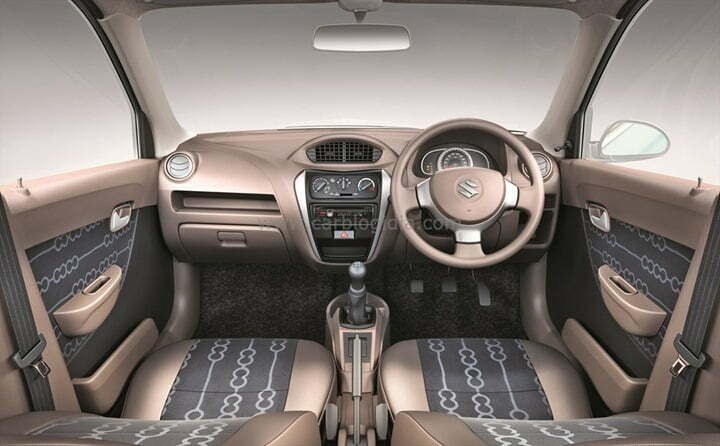 On the interiors, the 2012 Alto 800 looks much more modern and appealing especially with the brown colour scheme. There are touches of silver on the steering wheel, central console, inside door handles, AC vents etc. which makes it look premium even at the entry level price segment. The interiors of the Alto K10 certainly look dated but the feature list seems good with internally adjustable outside rear view mirrors on the offer that too body coloured ORVMs unlike black in the new Alto 800. Also features like AC and power steering are standard on K10. In terms of Interiors, the Alto 800 seems a better car. There is a considerable difference in power with the Alto K10 being 35% more powerful than the Alto 800. The fuel economy of the new Alto 800 is about 10% more than the Alto K10, but the power difference is quite considerable. 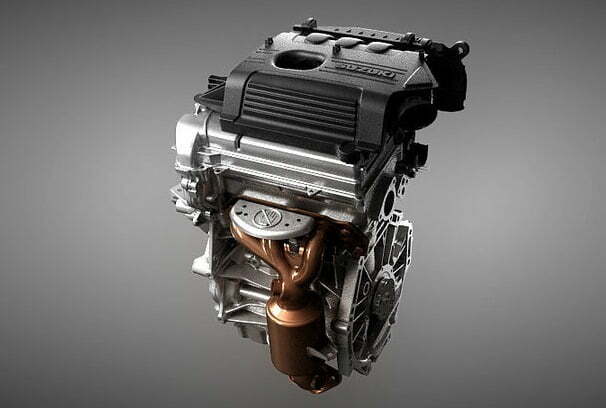 So in terms of engine, my vote goes to the K10. Alto 800 has never been a sharp handler, but has decent driving dynamics for moderate speed city drives. In terms of ride comfort, the Alto K10 with slightly softer suspension is more comfortable, but it does add some roll to it. Similarly, the new Alto 800 does handle better with slightly stiffer suspension, but does not feel comfortable on bad roads. So I would not give any of them any advantage over the other. The price band of the two cars does not overlap thus clearly segregating the two in terms of pricing. While both cars share the same brand name, they are two very different cars to drive and have their own strong points. 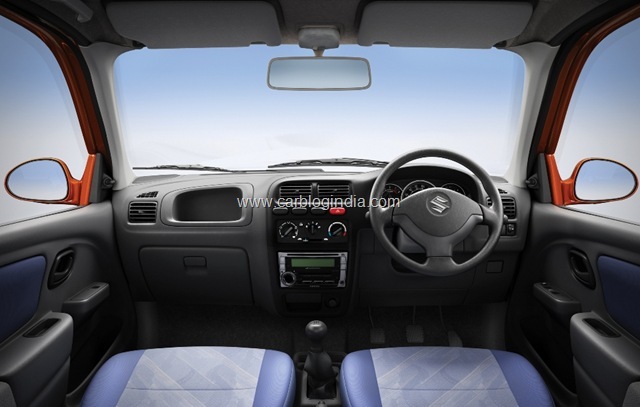 Maruti Alto 800 is designed to look modern, give pleasant interior feel, be frugal and low on fuel consumption and remain affordable. It does all this very well and does offer very good entry level option whit decent power and basic features. So if you are a first time buyer and looking for a simple and easy to drive car mostly in cities, Alto 800 will be a good choice for you. But if you are looking for a more powerful car, or you carry 4 or 5 people more often in car, or you go out on highways often, then it does make sense to go for a more powerful car with a better power to weight ratio, in such case Alto K10 will be a better choice, but for the same you may have to stretch you budget a little. In case you need some more features and are willing to spend more, you can consider competing car Eon, check out Maruti Alto 800 Vs Hyundai Eon. And if you are a Maruti brand-loyal buyer, you can check out some more options here – Maruti Alto 800 Vs Estilo Vs Wagon-R– Which Is Better Value For Money Car?